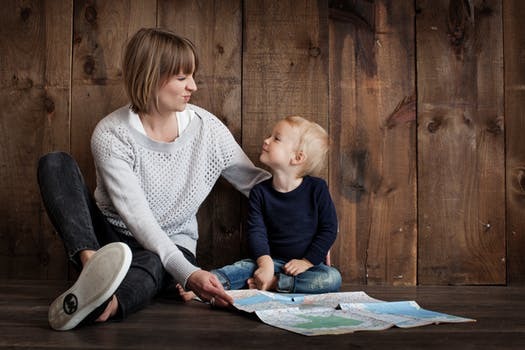 There are ample questions in mind while choosing a daycare for a child. Firstly, should we send them to a daycare or not? If yes, then how and which one should we choose. These days when most of the primary caregivers are working, there is a need for a crèche. There are so many aspects that need to be considered before selecting the appropriate daycare. 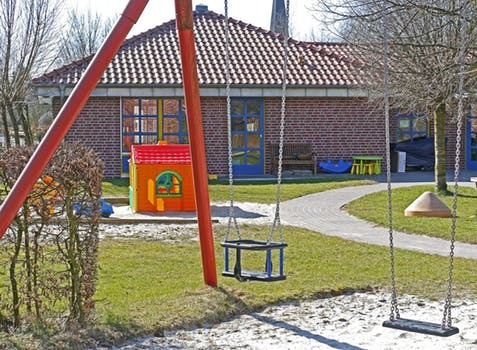 Does the daycare have proper safety, health, and hygiene facilities? 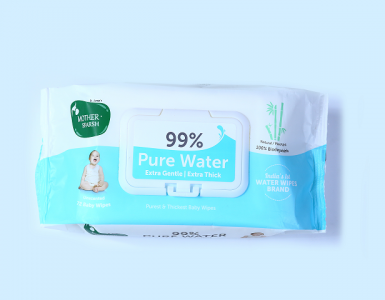 What are the sources of milk and water? How well are the kitchens and bathrooms maintained? What is the minimum child-to-caregiver ratio? Especially for mealtimes and naptimes. Is the staff trained in first-aid? Availability of the first-aid kit needs to be checked. Can parents visit without prior notice and have access to CCTV footage? Do they have any support for extra hours if needed? What sort of indoor and outdoor activities are arranged? Is transport facility available? If yes, then who will accompany the child? Do they have separate rooms for infants and toddlers to play and sleep? For children under 2 years of age – minimal and child-safe furniture, open space to crawl, and babyproofing. 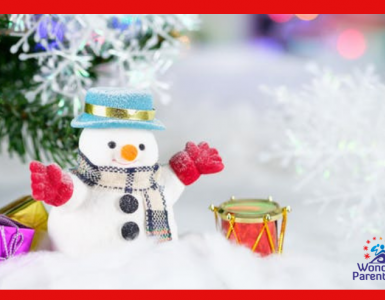 For children above 2 years of age – tricycles, swings, sandpit, see-saws, reading corner with age-appropriate books, group play activities, painting, craft, and storytelling sessions. Until a baby is 11-12 months old, solids should not replace milk feeds. At the age of 6-7 months, solids must progress in texture from purees to mashes and then normal food by 7-8 months with self-feeding. By the age of 12 months, daycare staff should help wean off bottles and introduce open or straw cups. Meals should frequent, light, and small. When you are packing a meal for your child, include finger foods with adequate fats, vitamins, minerals, and, proteins. Avoid liquid foods. Try to include sandwiches, idli, chapatti, rolls and, fruits. When packing eggs, make sure they are served as the first meal. Do not force children to eat. Let them decide if they want to eat a particular food or not. Daycare should provide the right type of foods with a gap of 2 to 2.5 hours according to the baby development stages. Sweets should not be served as bribes. Avoid distractions such as a screen or any electronic gadget during meal times. 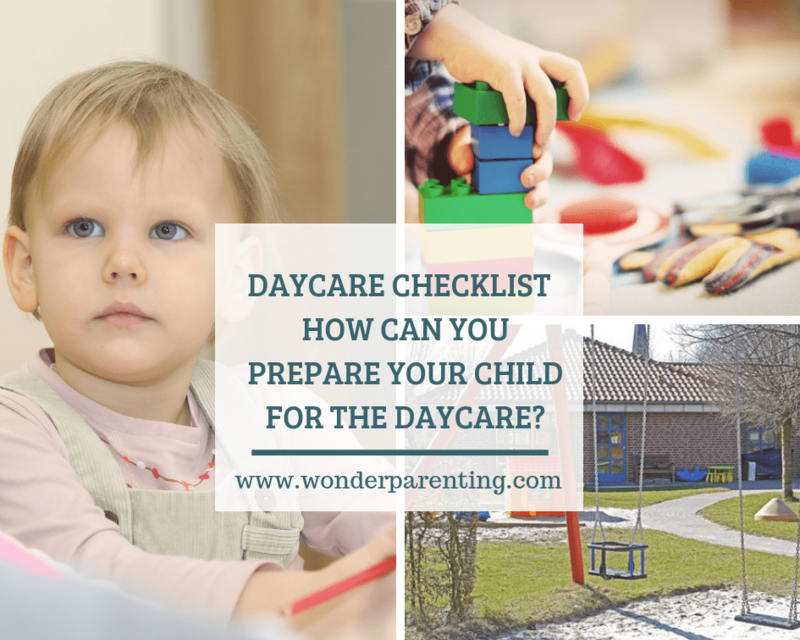 How to prepare your child for the daycare? Go along with him to see how well he is engaging with the environment. For children who communicate well, ask them about their day without any judgment. Address his anxieties and concerns properly. Look out for behaviors like crying easily, thumb sucking, hiding, losing appetite, clinging to the mother. All these indicate that the child is unsettled and uncomfortable. Prepare your child by visiting beforehand and help him to find his favorite space in the creche such as reading corner, craft station or any swing. Parent’s visit makes the child more secure. Choosing their favorite space makes them more confident. It is important to understand for parents that all children take time to adjust. So, it is essential to give caregivers that time. Have more points to add to the daycare checklist? Share with us in the comments section below. 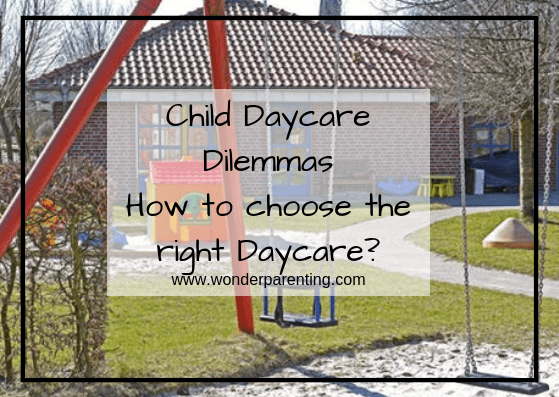 Also read: Child Daycare Dilemmas | How to choose the right daycare?